Fundamental - what we invest in and why. Visual (Technical) - Don't tell me what to buy tell me when to buy it! 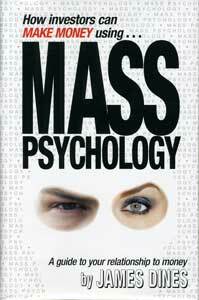 Mass Psychology - How to resist being influenced by the crowd. By the time you see a parade it's too late to join. Learn how to "drink upstream from The Herd." 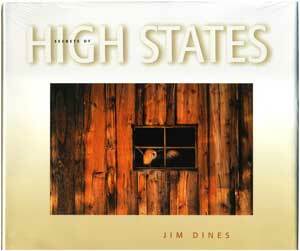 The Secrets of High States - How to handle your personal baggage of relationships to money, and how they affect your investment choices. 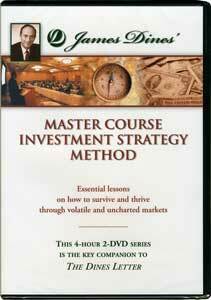 Those who've looked for the key to stock market investing are missing the secret that there are four keys, and you need all four: 1) knowledge of the company itself, 2) trends of stock prices, 3) how the Mass Psychology of others affects your investment choices and 4) how our internal personal baggage affects our choices, (High and Low States). 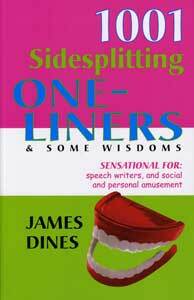 Let Mr Dines share what he's learned, not only to help you profit, but also perhaps for personal development. "Fundamentals" is the study of the company, or property itself, the balance sheet for example, once the only way to analyze stocks, and there is so much literature available on each company we have little to add, other than that it is very important to discover a new field, to be there first, in which the Dines Letter (TDL) specializes. 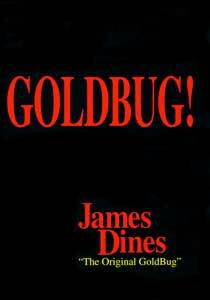 Mr Dines was first to recommend gold at $35/ oz, and was also "The Original Internet Bug," "The Original China Bug," "The Original Uranium Bug" and now "The Original Rare Earth Bug." But Mr Dines was the frustrated by the absence of timing when investing by Fundamentals, so he pioneered the study stock prices themselves, charting trends , called "Visual or Technical Analysis," staying with uptrends to make money. Now it's an acceptable and popular discipline. His original book on this subject is sold out, is out of print and goes for over $1,000 a copy on the Internet. However Visual Analysis is covered in The Dines Letter. Individual psychology is vertical, genes plus experience, so when Mass Psychology ripples through a crowd, or a Mass, and the gamblers are all stampeding in one direction, replete with the excitement of pulsating adrenal glands, is usually the time to sell. For example, the Internet, or real estate manias. When The Dines Letter (TDL) issued a "Buy" signal for the market on 2 Mar 09 (within four days of the low), the Mass Fear was more intense than Mr Dines had ever experienced in the stock market and even he had to struggle to resist it. TDL's theory is that all stocks cycle through Mass Greed and Mass Fear, The Dines Greed/Fear Oscillator which we call DIGFOI. 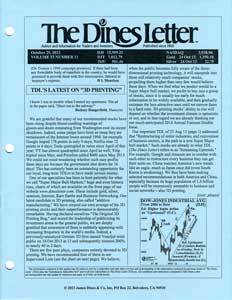 Benefit from TDL's six investment "Supervised Lists" in each issue, separated by investment strategy (ie high risk, high potential capital gains, or moderate capital gains, moderate risk, moderate income, good long-term fundamentals and his "core holdings"). You get specific "Buy" and "Sell" advice. You'll get the buy price and current value in every single issue of TDL until a specific "Sell" is advised, so their advice to you is 100% accountable. 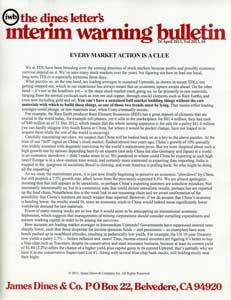 In each issue, Mr Dines provides his take on stock matters, and what you learn will easily separate your thinking from the masses, and you'll discover the impact of current events beyond what you may be reading the mainstream media regarding political, health, scientific and social events that have always has major effects on the market. 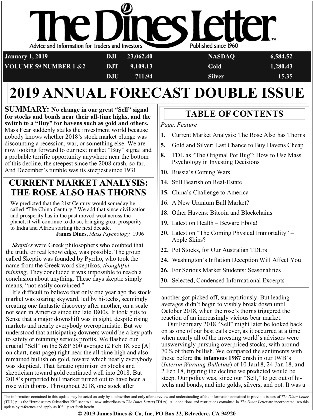 Mr Dines' general market commentary gives you the lowdown on what's happening in stocks, bonds, gold, silver, Rare Earths, uranium, interest rates and much more.